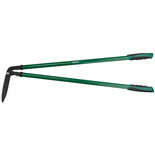 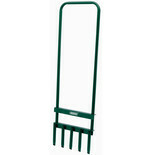 The Draper GLADD Lawn Aerator features a tubular steel construction, with five prongs 12mm diameter and a powder coated finish. 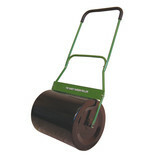 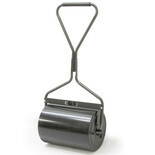 This garden roller is ideal for helping you to achieve that perfect lawn, by flattening out the bumps and smooth out the ruts and peaks. 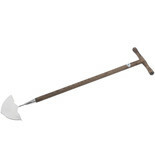 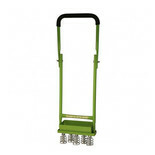 The Handy THHTA Tine Aerator is ideal for water logged lawns or lawns that struggle to grow, this easy to use, manually operated hollow tine aerator is ideal for use on smaller areas. 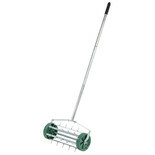 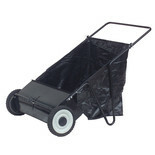 The Handy THPLS Push Lawn Sweeper will help to pick up grass and leaves from your lawn without having to rake or use any other devices.